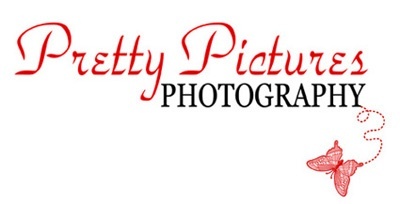 Each time you visit our website (prettypictures.net) the web server collects and logs certain information. We keep these access logs for a reasonable period of time. These logs include, but are not restricted to: your computer’s TCP/IP address, your username (if applicable), date, time and files accessed. These logs also contain information about referrer information if you clicked on an external link in order to access prettypictures.net webpage. We use these logs solely for performance, site administration and security reviews. We do not sell or share this information with any third party. We collect only personal information about you, such as your name, address, email address, or telephone number that you voluntarily provide to us. For example, we may receive personal information about you when you send us an email through our website or sign up for our newsletter. We may forward the personal information you provide to us to the person or department (internally) equipped to handle your request or respond to your inquiry. We do not sell any personal information we receive through our website to any third party, nor will we add such information to any bulk email list we may prepare.